2017 was one of the best years for Badshah. He dropped hit after hit and in the absence of Yo Yo Honey Singh, his voice traveled further and farther than ever before. Without eclipsing anyone’s shine, Badshah climbed the charts over and above most of his competitors and peers. They say hard work brings more success and Badshah would now stand as a leading example of that statement. 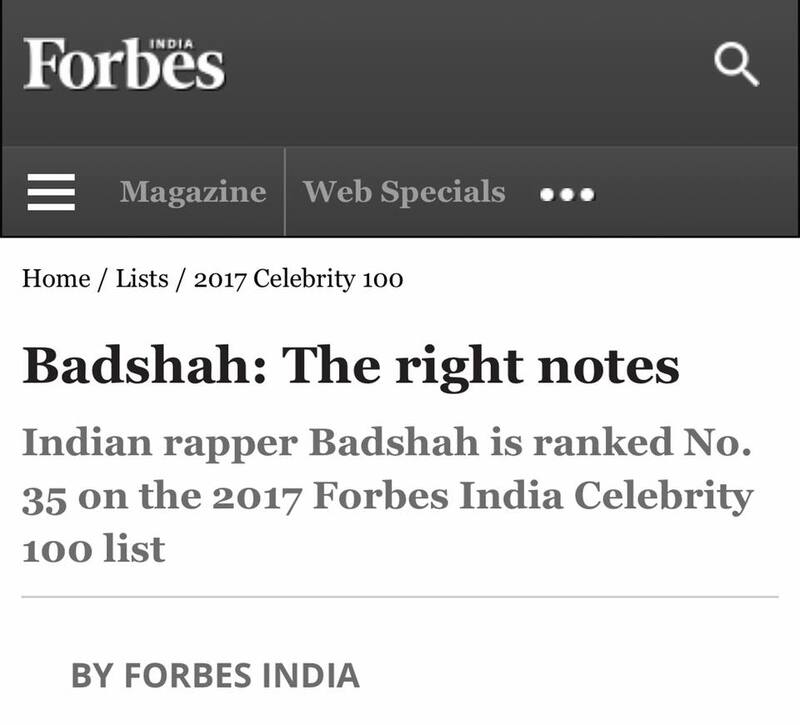 It was recently confirmed that Badshah was ranked number 35 on the Forbes India Top 100 celebrities list. To have an Indian hip hop artist on that grand a scale is definitely a benchmark achievement. 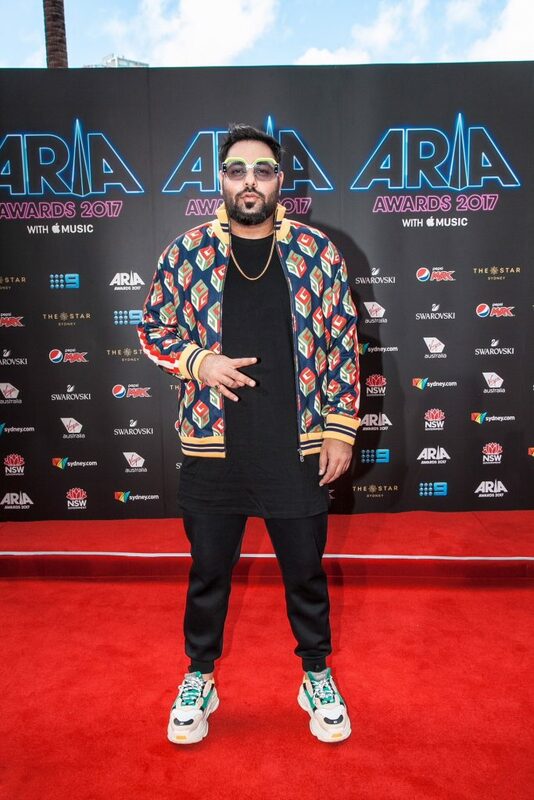 And who better than Badshah to represent a good side and scale of hip hop on that list. Dropping hits like Mercy, collaborating with the new age giants Major Lazer, and then doing even more commercials and other music related projects (including his own clothing line) just kept him trending and upheld his status even higher. 2018 already started and it seems to be getting better and better for Badshah as the days go by. He has already dropped a banger called “Kare Ja” which has garnered over 16 million views on YouTube as of yet. On a side note he is also doing collaborations with premium artists across the industry. He is also busy pushing his own line of clothing to even farther Heights. Hardest working man in showbiz? We definitely think he could be one of them. Here’s to a great 2018 to Badshah and may he push the culture beyond one step at a time!